In the unfortunate event that your vehicle is involved in a collision near Frisco, you want to get your car back to normal as quickly as you can. 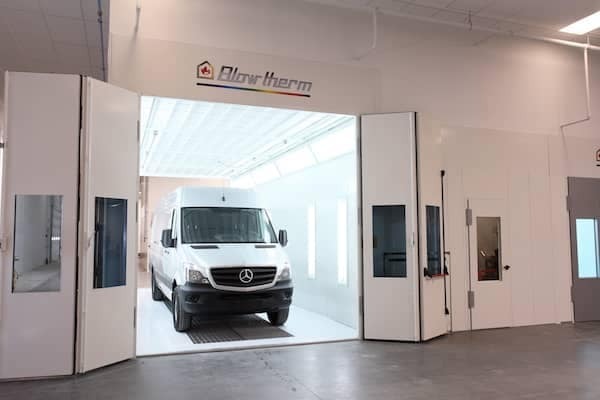 Here at the Mercedes-Benz Body Shop at Mercedes-Benz of Plano we want to help you do just that. Will give you a written estimate of all recommended repairs, including any needed mechanical service to restore your vehicle to its pre-accident state. We have genuine OEM parts available to make sure your car looks and drives the way it was meant to. You might even feel like it’s brand new again. Have factory trained technicians who are experts in your vehicle perform any repairs. The next time you are in need of collision repair work, think of us at the Mercedes-Benz of Plano Collision Center near Carrollton first. We promise to deliver a detailed plan of what to expect, give your car expert service, and provide frequent updates along the way. Schedule an appointment online or give us a call at 972-468-6025 to return your car to way it’s supposed to be. We will guide you in making the proper decision, like whether to file a claim or not, if you should go through your insurance provider, or file with the other party’s insurance company. 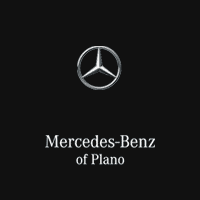 At Mercedes-Benz of Plano, we work with all insurance providers, arrange for a rental vehicle for you, and guarantee all repairs we make. It is illegal for an insurance company to steer or attempt to dictate where your vehicle can or must be repaired. Your vehicle is not generic and is in fact one of its kind, this is where Mercedes-Benz of Plano surpasses your average auto repair shop. 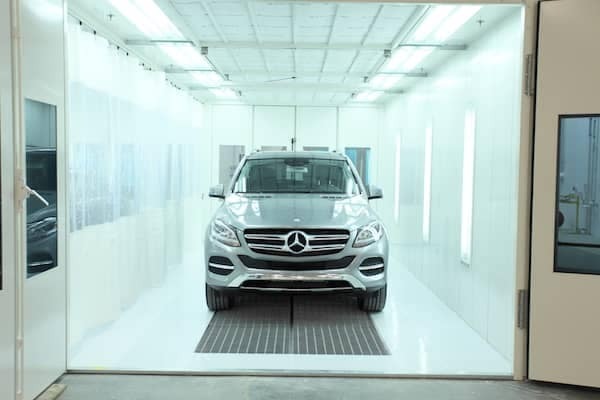 Our collision center specializes in Mercedes-Benz vehicles, amongst others; equipped with the latest technologies, tools and equipment, we will confidently restore your Mercedes-Benz to factory specifications.